Antalya (Turkey) (AFP) - Turkish authorities foiled a plot to stage a "major" attack in Istanbul on the same day as the deadly gun and suicide attacks in Paris, a senior official said on Sunday. Police on Friday detained five people in Istanbul, the source told AFP, including a suspected close associate of the notorious Islamic State (IS) group militant known as "Jihadi John" who Washington believes was likely killed in a recent drone strike in Syria. "We believe they were planning an attack in Istanbul on the same day as the Paris attacks" on Friday, the official said on condition of anonymity. "The initial investigation shows we foiled a major attack." Aine Lesley Davis -- like "Jihadi John" a British citizen who guarded foreign prisoners in Syria -- was among the IS suspects detained in a swoop in Istanbul. Davis, a London-born British Muslim who turned to Islamist militancy, has been described by British media in the past as a key figure in the network of IS in Syria. Davis and the other four fellow jihadists had crossed into Turkey from Syria at an unspecified date. 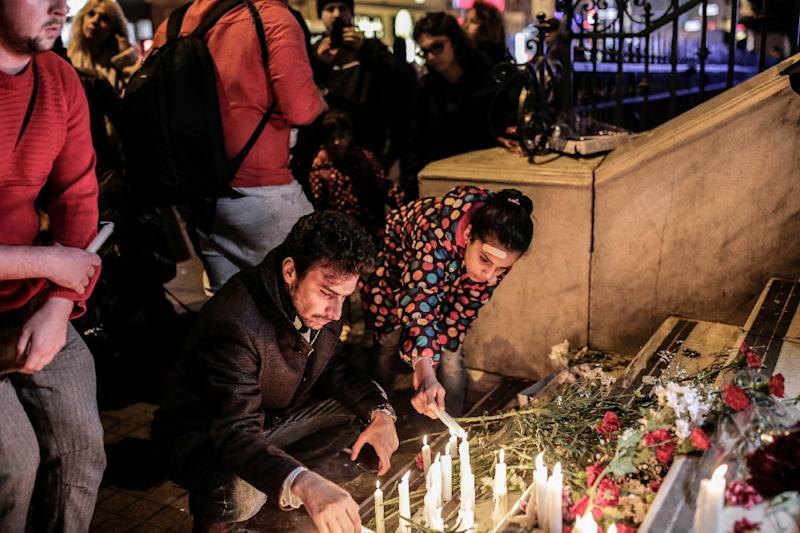 Turkish authorities are investigating if the foiled plot had any links with the Paris attacks which killed at least 132 people, the Turkish official said. "All possibilities are being evaluated," the official said, adding it was possible that those detained had also been planning an attack in Europe. "Jihadi John", whose real name is Mohammed Emwazi, is the masked figure who appeared in a string of graphic videos showing the beheading of Western hostages. He was targeted in a combined British-US operation Thursday in Raqa, the de facto IS capital in war-torn Syria. The US military said Friday it was "reasonably certain" that the notorious executioner had been killed in the drone strike. Long criticised by its Western allies for failure to take robust action to stem the flow of IS militants across its porous border, Turkey has stepped up security measures in recent months but says the West has also responsibility for sharing intelligence. Hayat Boumeddiene, the partner of one of the gunmen behind the Charlie Hebdo attacks in Paris in January, crossed into Syria from Turkey. 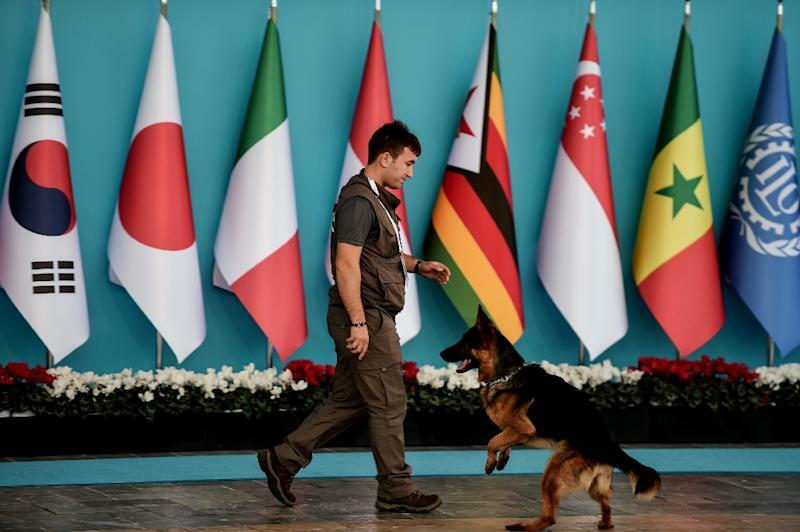 The arrest of the five suspected IS jihadists came ahead of a summit of G20 leaders gathering in Turkey's southern resort of Antalya on Sunday and Monday. "Syria has become a training ground for terrorists," the Turkish official said. "There is a need for joint initiatives to fight terrorism and solve the Syrian crisis." Turkey is in intensive dialogue with France, the official said adding: "Our priority is how we can find the murderers. It's not a good time for a blame game."